Elon Musk’s electric car company Tesla has achieved a long-held goal with the launch of the Model 3, its most affordable vehicle to date. 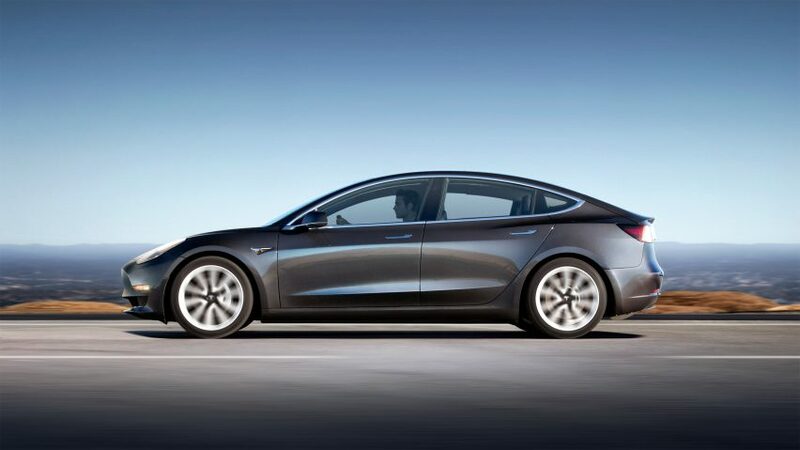 The Model 3, which launched on Friday, is being positioned by the company as “the world’s first mass-market electric vehicle” and selling for a starting price of $35,000 (£26,500) in the US. A mid-size, four-dour sedan, the Model 3 is designed as a family car that is accessible to a broader market. It joins the Model S, a luxury sedan, and the Model X, an SUV, in Tesla’s all-electric line-up. 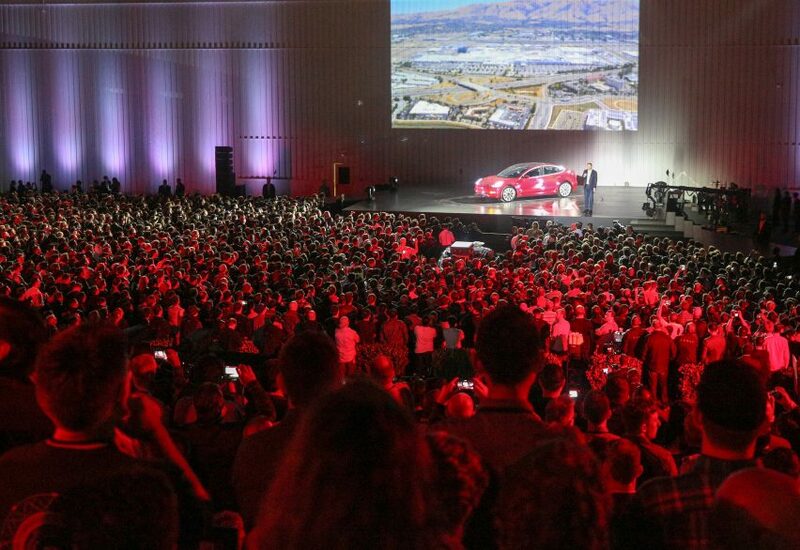 The launch of the Model 3 realises the ambitions of Musk’s first master plan for Tesla, written in 2006. It outlined how he would go from producing a few high-performance sports cars to mass-producing family cars – and in turn, help to reduce global carbon emissions. The “sports car” was Tesla’s first vehicle, the Roadster, which has since gone out of production. Musk said that engineering the Model S to be cheaper to manufacture than Tesla’s previous offerings had been the biggest challenge. 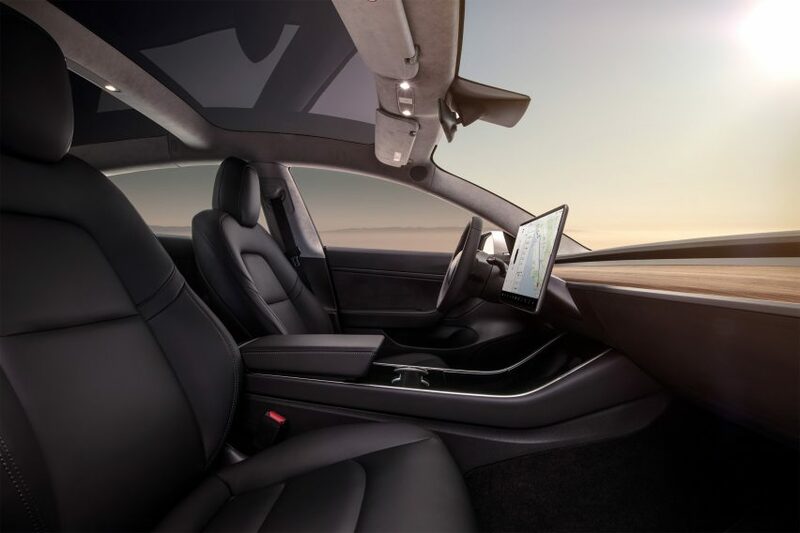 “We aimed for something that was a very simple clean design because in the future – or really, the future being now – the cars will be increasingly autonomous, so you won’t really need to look at an instrument panel all that often,” he said. 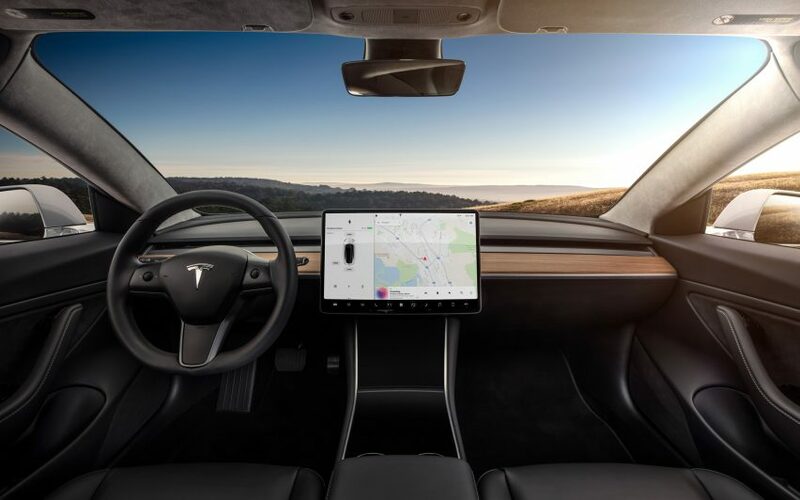 The reaction from reviewers has been generally positive, with Bloomberg declaring that “driving Tesla’s Model 3 changes everything” and The Verge saying it was “the car that Elon Musk had promised to make 14 years ago”. At this stage, 50 Model 3s have been manufactured, but Musk believes production will ramp up to the point where 5,000 cars are being manufactured a week by the end of the year. Due to an already long waiting list, anyone who orders a Model 3 now can expect to receive it “towards the end of next year”. 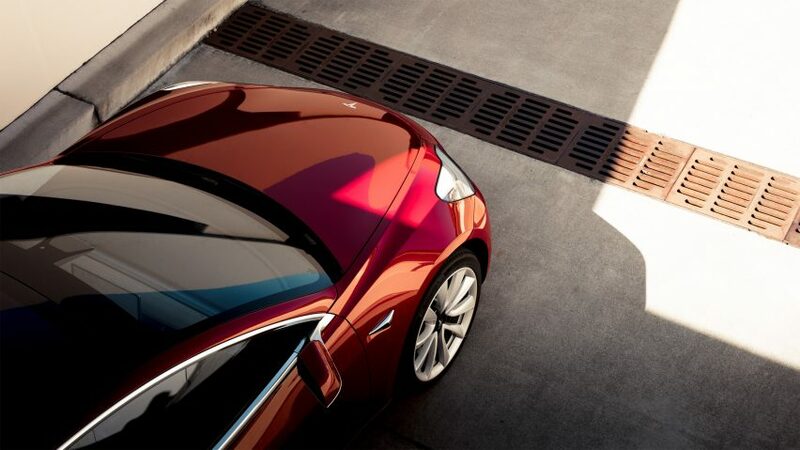 While the Model 3 may bring Tesla to the end goal of Musk’s first master plan – or close to it – the company has already commenced work on Master Plan, Part Deux. This sees it focusing on fully autonomous transport, including buses and trucks.